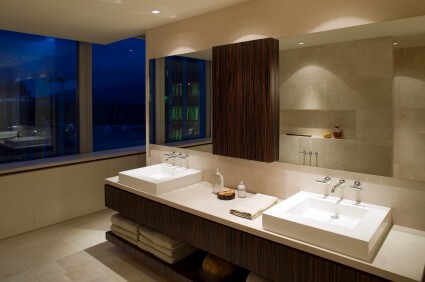 Custom Kitchen and Bathrooms Wellington build and install beautiful bathroom vanities, sink units and cabinets that are tailored to your unique requirements. Whatever the style of your bathroom - we are able to provide the materials and quality workmanship to customise your vanity and storage units so that they are in keeping with the bathroom as a whole. If you desire a bathroom vanity or storage cupboards that are the centrepiece of your home – call us now for an on the spot appraisal.